Coniston & Crake Catchment Partnership is a local community volunteer group, made up of people living and working in Coniston and the Crake Valley. 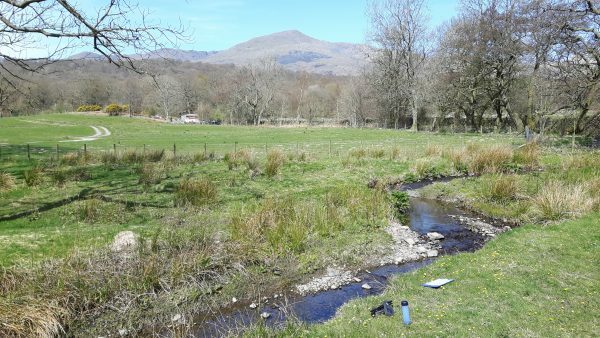 The purpose of the group is to help conserve and enhance the water quality, habitat and wildlife of Coniston Water, the River Crake, and the numerous becks that flow into each. The Partnership was established in 2009 by local residents as a result of community concern about the condition of the freshwaters within the catchment, the decline in wildlife, and the proliferation of algal blooms and invasive water-weeds on the lake. It is one of the five River Associations which make up the South Cumbria Rivers Trust. It is in regular touch with the local community, including parish councils, businesses, and cultural, educational, and tourism organisations. It draws invaluable technical support from its close association with SCRT, the Environment Agency, the Centre for Ecology & Hydrology at Lancaster University, and the Freshwater Biological Association. It also has a close and supportive relationship with the Lake District National Park, the Rawdon-Smith Trust for Coniston Water, who own the bed of the lake, and the National Trust.